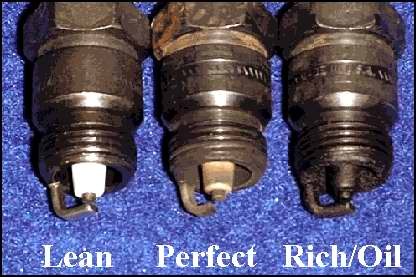 When you think of car repairs, a lot of people thinking engine fixes or maybe headlight replacements. But an often forgotten one is your car door - the only way you can actually get in your beautiful ride. If your doors aren’t opening for you, here are five reasons why you may be locked out. You may have never heard the word actuator in your life, but it is the probably the most important device for controlling your doors. 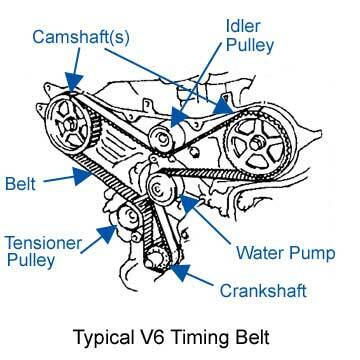 In most modern cars today, you will have an actuator, which is an electric powered motor that sends signals to open and close your door locks. It’s why you can use your keys or press a button inside while sitting in the driver’s seat to open your doors instead of walking over to each one. A broken actuator means the signals aren’t being sent or delivered correctly, and it may prevent your locks from working at all. This could be an issue such as a broken wire or even an electrical block, where the signal can’t reach the actuator’s motor. Either way, doors that will not lock or unlock electronically but will normally often have issues with the car’s actuator. Functioning handles are necessary for being able to open your doors. If your handles are feeling fragile (like they may come off the door) or aren’t moving smoothly, you definitely have a handle issue on your hands. It’s important to know an issue with the interior handle will likely mean there’s an issue with the exterior part as well, so have it checked out if it starts to act up. When you shut your door, you expect it to stay that way. That is the job of the door striker plate, which is a hardened metal mechanism that keeps your door shut firmly in place. A loose striker can lead to your door’s taking multiple hard slams to shut, and even running the risk of them flying open while your drive. If your passenger doors are having this issue, it’s important you don’t drive before you get it fixed otherwise your doors may hit the car in the next lane. Now that’s a situation where the other guy definitely will want you to shut the front door. Similar to not staying shut, your doors may feel rigid and not close or open properly. Usually, they just need a quick lubrication to bring them back to life. If you hear squeaking sounds or your door starts to jam when you’re moving it along its hinge, it’s a clear sign that it could use some oil. Many larger vans or cars today contain tracks that passenger doors slide across. If yours fits into that category, this might be the reason that will be most relevant to you. Your vehicle sends an electrical signal to have the door slide along the track until it hits the end point, but if that signal for any reason cuts off, it can spell trouble. 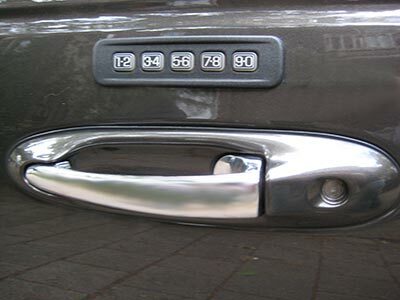 A malfunctioning door track is equivalent to a door jam, leaving persons or possessions in the backseat trapped. If you hear a dull clicking noise or metal screech, this is a sign your track may start having these issues, so have it fixed immediately. Doors are the window to getting into your vehicle, so make sure they’re kept in good shape, and get an inspection if you really can’t put your finger on the problem. You don’t want to end up in a situation where you have to cancel your big plans tonight because your car doors are being closed-minded. 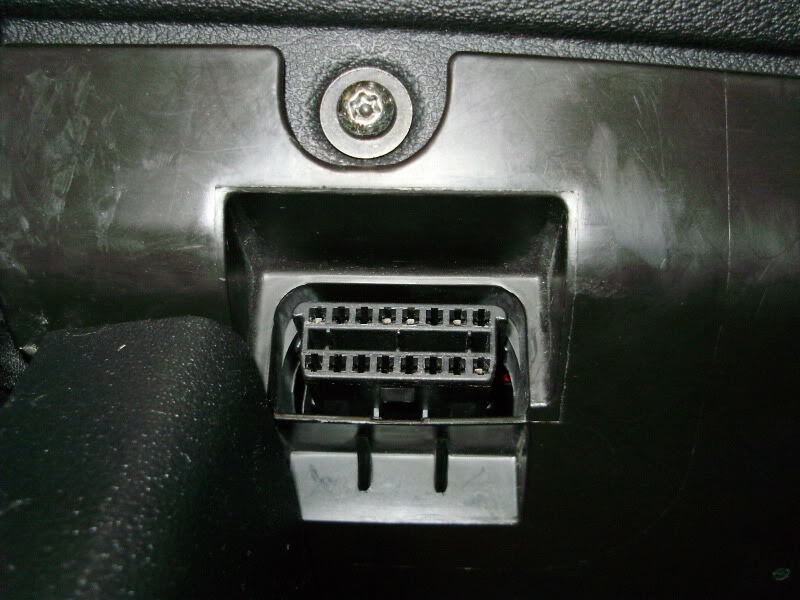 The OBD-II port in your car interfaces with the computer, and is connected to the “check engine” light. If you connect to the port, you can read diagnostic information and check errors.